The Crossing sums up the new year by taking comfort in Communion. In John 6 Jesus said; "I am the bread of life." As the King of the kingdom of heaven he came down to be everything we need. God is making all things new; in his timing. 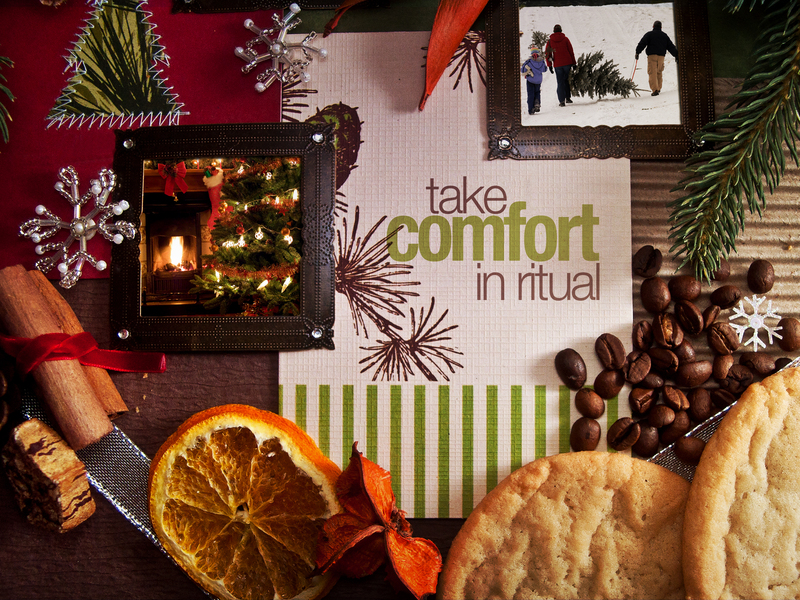 We all have ritual and tradition at Christmas. Are they healthy for us, and bring us before God or do they exist for us alone?